Gilgit-Baltistan is a part of Jammu and Kashmir, but Pakistan illegally occupied it after Partition in 1947. Islamabad later divided the region into two parts - Pakistan-occupied Kashmir and Gilgit-Baltistan. 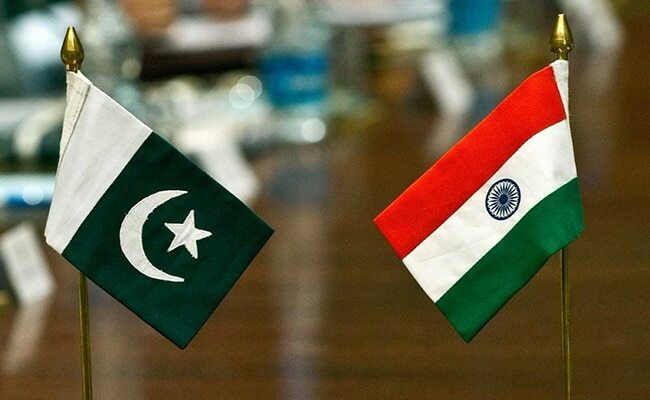 India on Thursday voiced strong opposition to Pakistan's reported move to declare Gilgit (Pakistan) as that country's fifth province. "We have said that the entire state of Jammu and Kashmir has been and will remain a part of India," External Affairs Ministry Raveesh Kumar said in response to a question at a media briefing. "Any attempt by Pakistan to change the legal status has no basis whatsoever," Mr Kumar said. "We call upon Pakistan to vacate all occupied territories." According to reports, Pakistan Prime Minister Imran Khan has approved a proposal to alter the region's status to that of an interim province in principle.